Do you need unwanted household items removed from a residential property? If so, look no further than Absolute Waste. 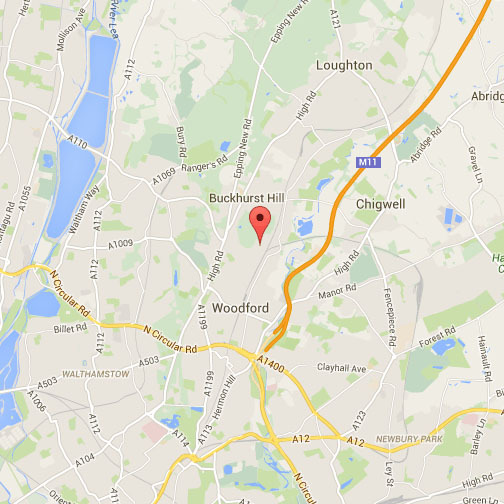 We specialise in House Clearance Hackney as well as other areas of London and the rest of Essex. Absolute Waste is experienced when it comes to house or home clearances and knowledgeable about rubbish disposal. 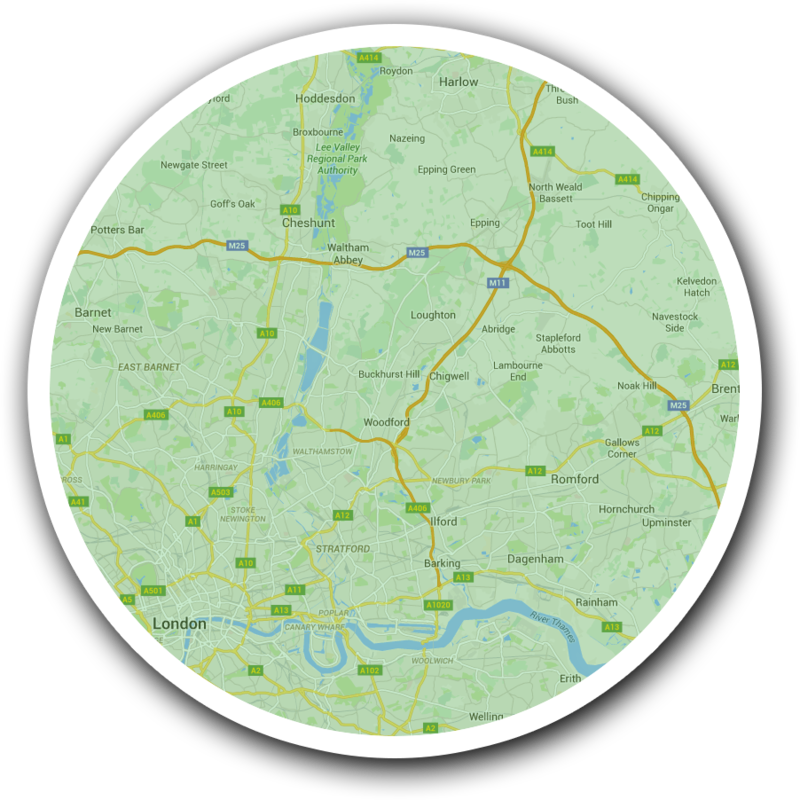 We aim to provide each and every one of our customers with a fast, friendly, and efficient service at an affordable price. With our uniformed two man teams on hand to take care of everything, we offer a hassle free alternative to traditional skip hire. 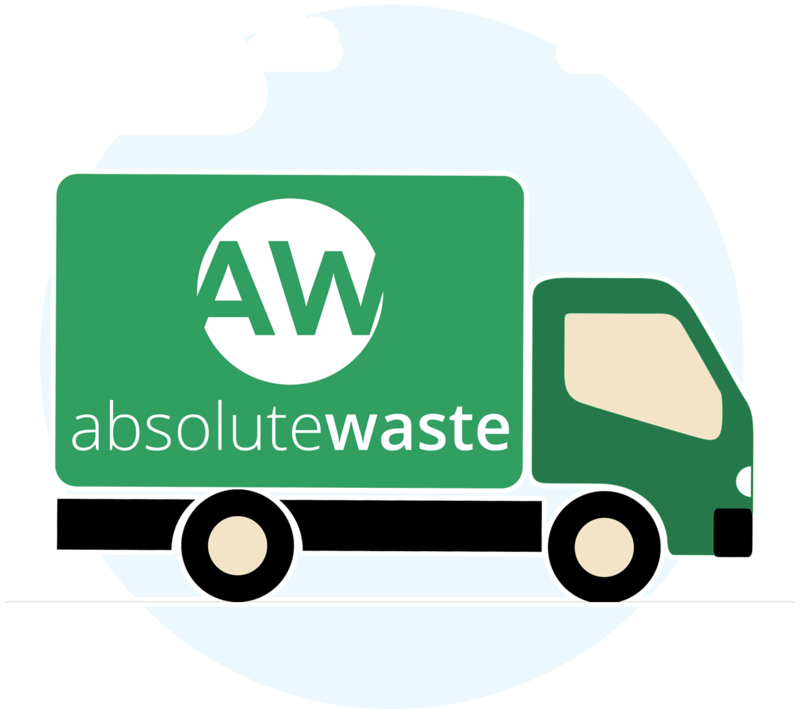 Absolute Waste is always contactable via phone or email to answer any questions and operates seven days a week to suit your own schedule. We are registered with the Environment Agency No: CB/JM3689XY, which means your waste won’t be illegally fly tipped. Absolute Waste can also provide you with a WEEE service for your electrical items too. Absolute Waste can remove junk from all types of property including flats, bungalows, and bedsits. However, we also operate garage, garden, loft, and basement clearance services too. So, if you choose a total rubbish clearance of your property and premises, we will give you a multiple services discount. No matter whether you are getting ready to sell, preparing a property for rent, or simply having a clean up of unwanted clutter, Absolute Waste can be of assistance. As opposed to other house clearance companies in Hackney, Absolute Waste does not charge an extra price for dismantling, removing, and bagging up your unwanted household items. This is because we want things to run as smoothly as possible without any nasty surprises. On top of that, our attentive employees will always tidy up after themselves as well. All you need to do is put your feet up and relax while we do the hard work. Hackney is a northeast London Borough with a population of around 260,000. It was formed in 1965 from the area of the earlier metropolitan boroughs of Hackney, Shoreditch and Stoke Newington. Hackney is bounded by Islington to the west, Haringey to the north, Newham to the east, and the City of London to the south. There are 1,300 listed buildings in Hackney, including the Hackney Empire, Tudor Sutton House, and the Grade I medieval St Augustine’s Tower. Other notable attractions include Hoxton Hall, Newington Green Unitarian Church, Shoreditch Town Hall, and the Towers of Hackney. The only London Underground station located in Hackney is Manor House, which can be found on its extreme northwestern fringe. However, the three London Overground lines of North London, East London, and Lea Valley all serve the area.